As usual, the Grespania Group will be taking part in the upcoming Coverings event, which this year will be held in Orlando, Florida, from 9th-12th April. 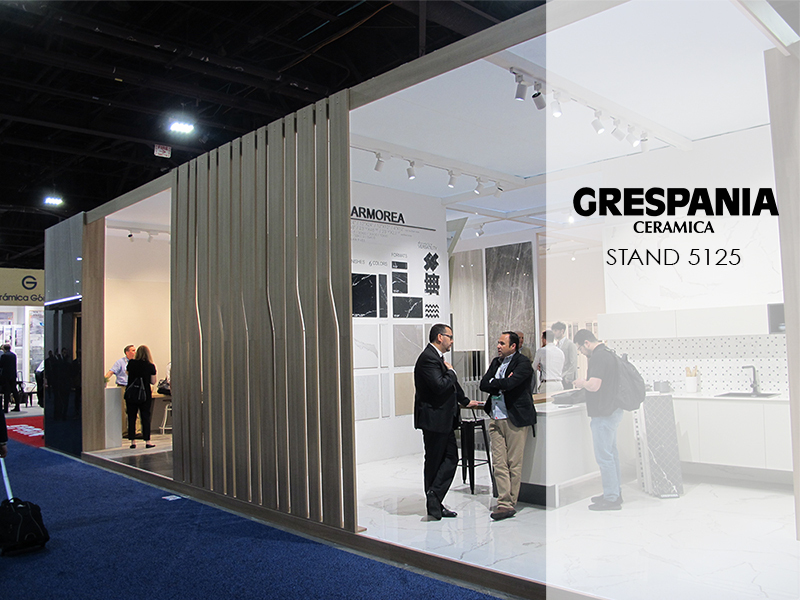 Going from strength to strength, the Grespania Group will be exhibiting this year with a completely upgraded 163m2 booth, inside the Spanish Pavilion at booth 5125. Here, two of its most exclusive brands, Grespania and Coverlam, can be found. Visitors will have the chance to discover a wide range of new products in wall tiles, ceramic porcelain, and new large-format Coverlam series, designed exclusively for the American market. 32 sql / 6 sqlseo / 0.05884385s.